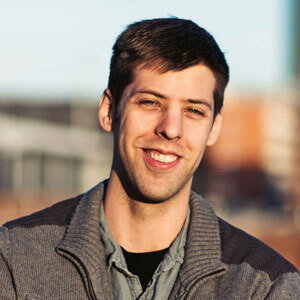 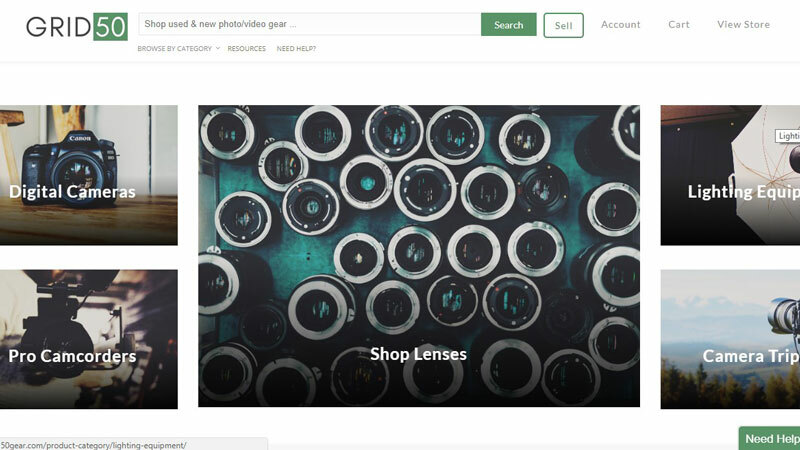 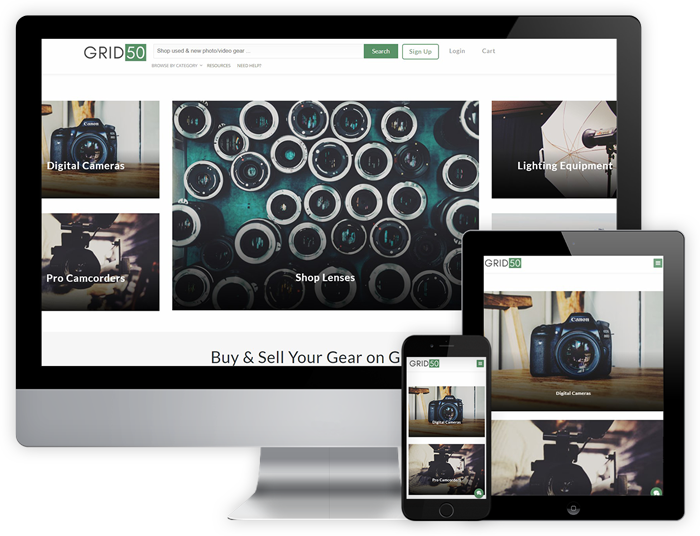 Grid50 is a marketplace website for photographers and videographers. 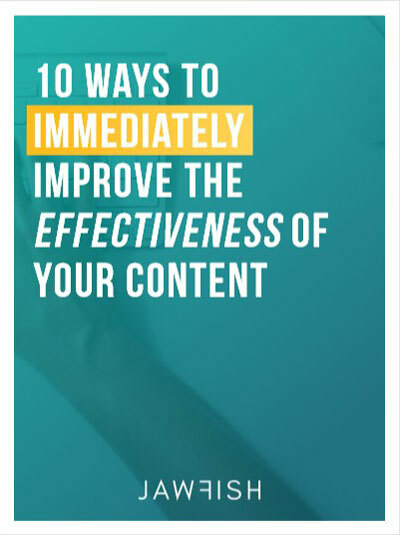 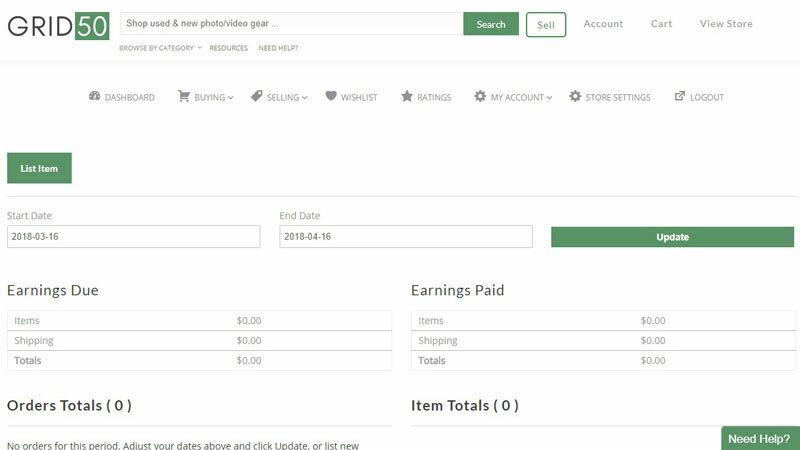 The site features e-commerce functionality but acts like traditional marketplace websites such as eBay and Etsy. 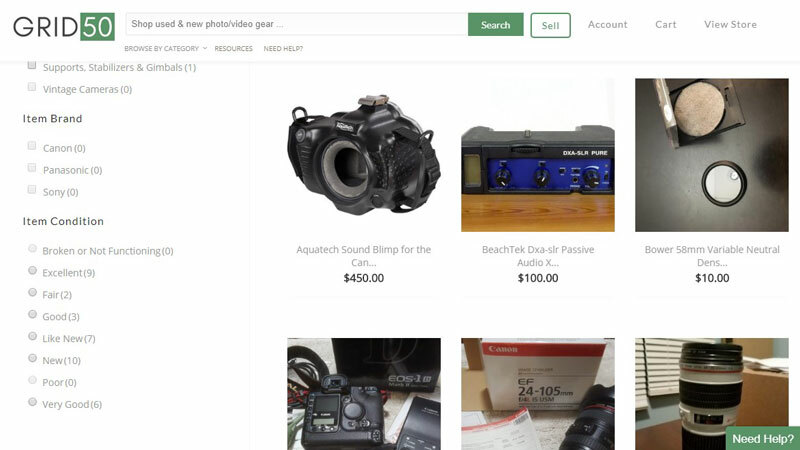 Users of the site can list and sell their own gear.